You might have heard the old saying, “turnover is vanity, profit is sanity.” But what does this mean, and why is it important? And why is a profit margin especially important when trying to grow a business? 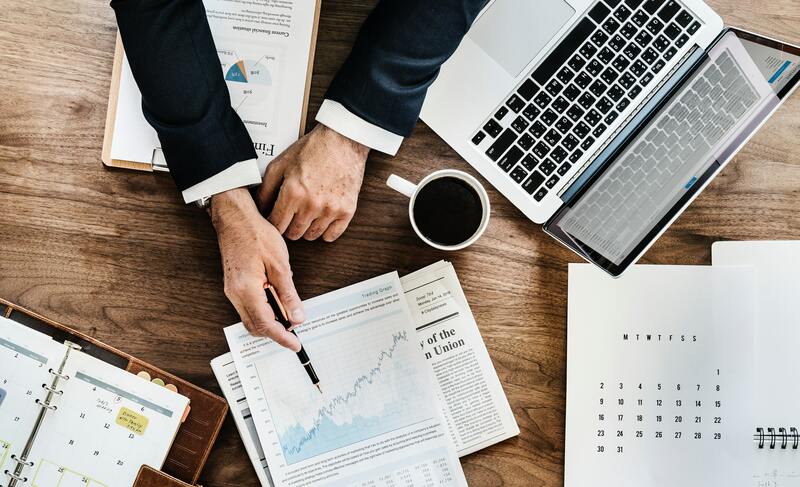 We believe that you stand a better chance of being able to grow your business by getting a deeper understanding of certain financial measures. Sometimes business terminology can lose precision, so we’ll just start by clarifying a few terms. Gross Profit – Some businesses have costs that increase or decrease in proportion to sales. We call these costs, ‘variable costs’. For example, manufacturing businesses often have to buy raw materials. The more widgets they make, the more raw materials must be bought. We calculate gross profit margins by subtracting the variable costs from the income of the business. E.g. £100 income, minus £40 variable costs leaves £60 gross profit. Net Profit – Businesses have other costs that stay roughly the same regardless of whether 100 or 1,000 widgets is produced – rent or accountancy fees for example. These are called ‘fixed costs’. Net profit is calculated by subtracting the fixed costs from the gross profit. E.g. £60 gross profit, minus £40 fixed costs leave £20 net profit. Gross Profit Margin – This is just the gross profit figure expressed as a percentage of income. E.g. £60 gross profit / £100 income x 100 = 60% gross profit margin. Net Profit Margin – This is simply net profit expressed as a percentage of income. E.g. £20 net profit / £100 income x 100 = 20% net profit margin. Why are these definitions important? Businesses come in lots of different shapes and sizes. A £10,000 net profit can be a fantastic result for a small business, but a poor result for a larger business. Margins allow us to compare businesses of different sizes and shapes with each other and draw conclusions about what is good and what is bad. Businesses making more than 40% net profit margin are often in an interesting position. A super-normal net profit margin may mean that the business has the potential to invest to grow. For example, we often find ourselves suggesting to our clients with 40%+ net margins that they could take on more staff, or perhaps invest in new technology to aid growth. We suggest that having a complete understanding of the cash position, the margins, the pipeline and the plan for the months and years is key to helping the business owner reach an informed decision on whether they should or shouldn’t invest in something like a new member of staff. At the other end of the spectrum, for businesses making less than 20% net profit margin, we are likely to be feeling nervous. A very thin net profit margin often points to a range of issues in the business. One common issue is spending too much money. By making good use of modern accounting systems we can track spending and challenge hard on every penny going out of the door. Often it’s easy to improve margins by simply cutting costs and removing spend on things that aren’t contributing to bottom-line performance. A very important point to mention is the relationship between net profit margin and cash. In our experience, businesses with good margins tend to be much less exposed to cashflow challenges. If a business with a thin margin incurs a bad debt on a big invoice it can easily fall into loss-making territory. In contrast, businesses with bigger margins tend to have bigger cash reserves and are less vulnerable to issues. 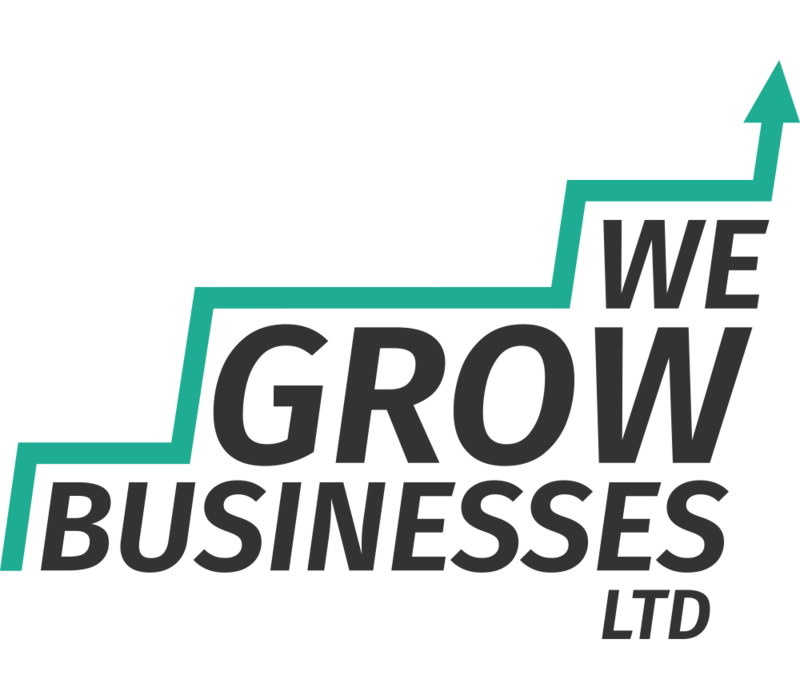 At We Grow Businesses, we like to see our clients making net profit margins of between 20% and 40%. In other words, for every £1 of income, the business owner keeps between 20 pence and 40 pence. For the size of businesses we work with, we believe that 20% to 40% strikes a good balance between safety and taking a calculated risk to grow. For businesses that are more predictable, we might be happier with a thinner net profit margin, for example businesses running subscription / maintenance type services with fairly consistent revenues and costs from one month to the next. In contrast, for businesses that are more project-based, that experience big fluctuations in revenue and costs we might aim for a fatter margin. Do you know what your net profit margin is? Do you know in which direction it is trending? How does it compare to your peers? If you’re unsure whether your margins are optimised to grow, or just struggling to generate a decent margin, then just drop us a line. We have all the tools and data to help accelerate your business forwards.